1 How can I participate in the Forge Bowl? How can I participate in the Forge Bowl? 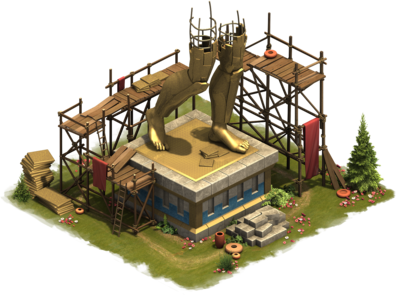 The InnoForgers make their triumphant return! 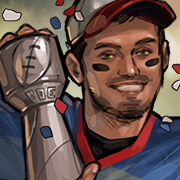 Cal Rogers joins us again this year, to help his team, the InnoForgers, to victory in the football championship! Complete quests and get footballs in return. 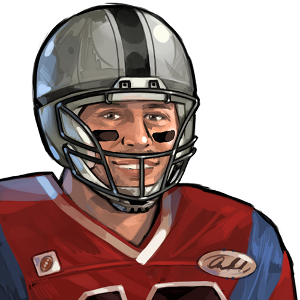 Use the footballs to choose a play and help our offense score! 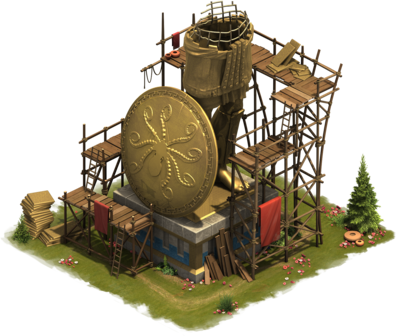 Different plays have different rewards and help you advance further on the field. 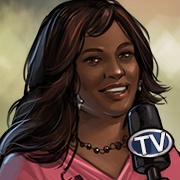 Your goal is to reach touchdown giving you the opportunity to win the coveted Touchdown Reward. You will need to go 80 yards in order to score a touchdown. Push your opponents down field towards your prize. 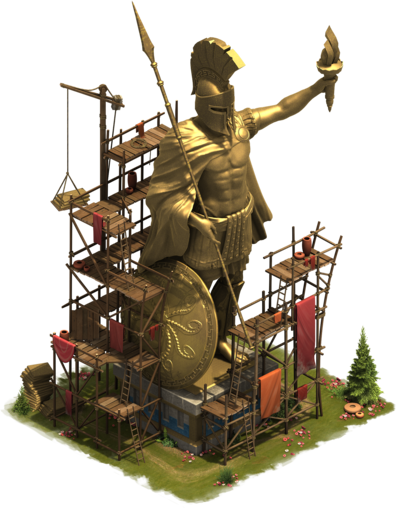 To accomplish this feat, you will have to choose the best tactic to advance. 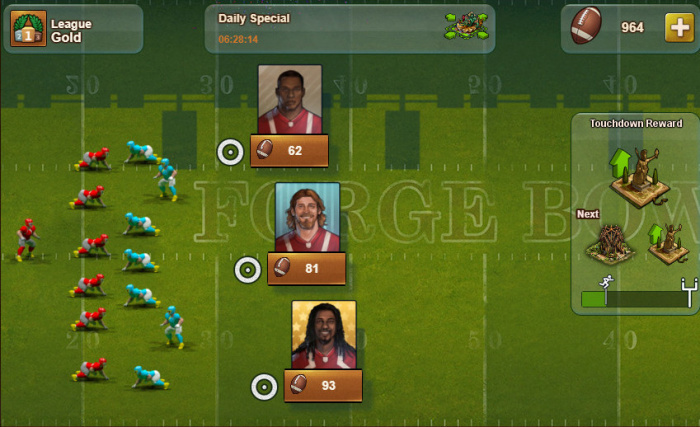 To start the game, select one player from the field to advance towards touchdown line. Each player gives you a different reward for choosing him, and each play requires footballs, which you earn via quests. 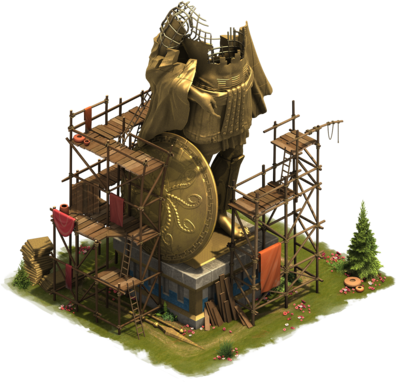 You will be able to complete 30 quests immediately, and then you will receive one quest per day until the last day of the event. 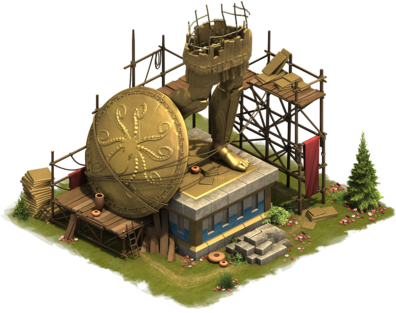 You will also get a free event currency quest per day to receive additional Footballs. In this year's Forge Bowl, there will also be a League Table. For every yard you move forward, your rank in the League will progress. With higher ranking comes better rewards! At the end of the event, you will receive additional special rewards based on your ranking. 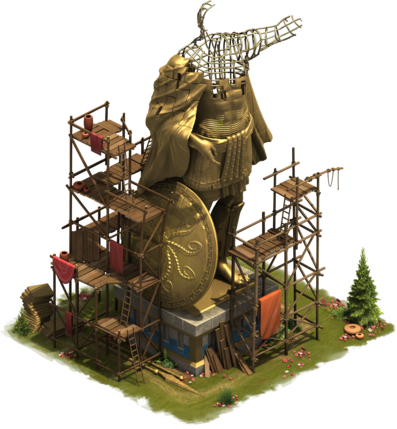 It's definitely worth trying to aim for a higher rank to gain access to some awesome extra rewards! The leagues are split by a percentage of all players on the world. 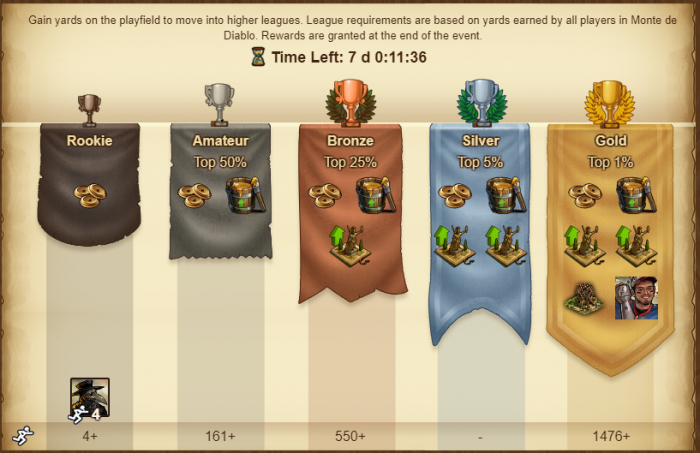 The Amateur League will be the Top 50%, the Bronze League will be the Top 25%, Silver has the Top 5% and Gold is the Top 1% of all players on your world. As other players progress in the League, it is possible that you fall in your rankings, especially when many players play the event at the same time. As such, make sure to check your standings regularily. At the end of the event, you will get a message summarizing your position in the ranking. 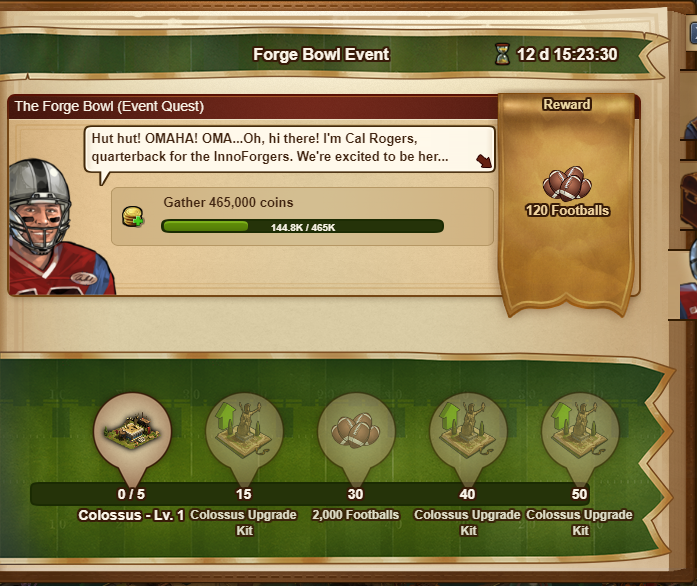 Every rank in the League offers you different rewards in the Forge Bowl. The rewards will only be given, at the end of the event. There are 50 quests in total to complete and get all rewards and Footballs for this event! 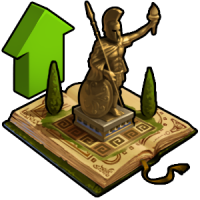 Each completed quest contributes to the counter at the bottom of the quest window, and you will unlock new prizes at 10, 20, 30, 40 & 50 quests! 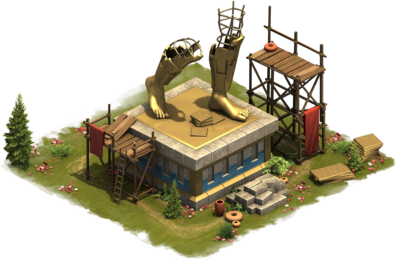 This year, Forge Bowl brings you the opportunity to show off your progress in the championship with a new building, Colossus. 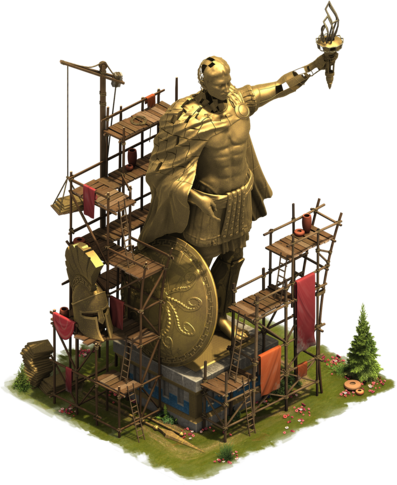 Help bring this towering marvel to your city by collecting Colossus upgrade kits! 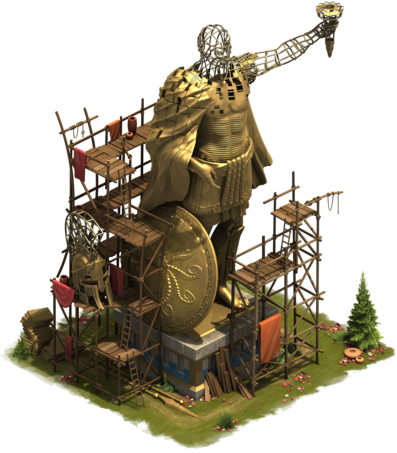 A Level 1 Colossus can be found as one of the first rewards of the questline and can then be upgraded using Colossus Upgrade Kits, which can be won in the questline and the main event window. There are two avatars which can be obtained during the Forge Bowl questline. 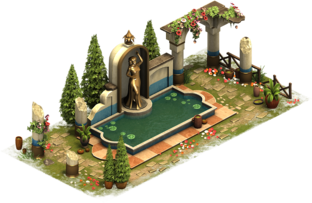 The event also comes with a brand new building set, the Classical Garden Set. 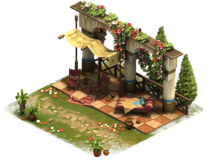 There are three items within this set, and they work much like other Set Buildings. Remember to place the adjacent to one another to maximize the available rewards. This page was last modified on 22 April 2019, at 12:24.